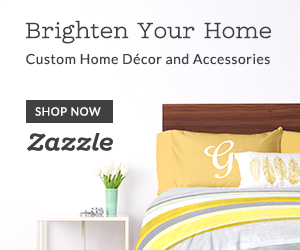 No boring white: Fourth of July Birthday Party and Gifts for Kids you can buy at Zazzle! 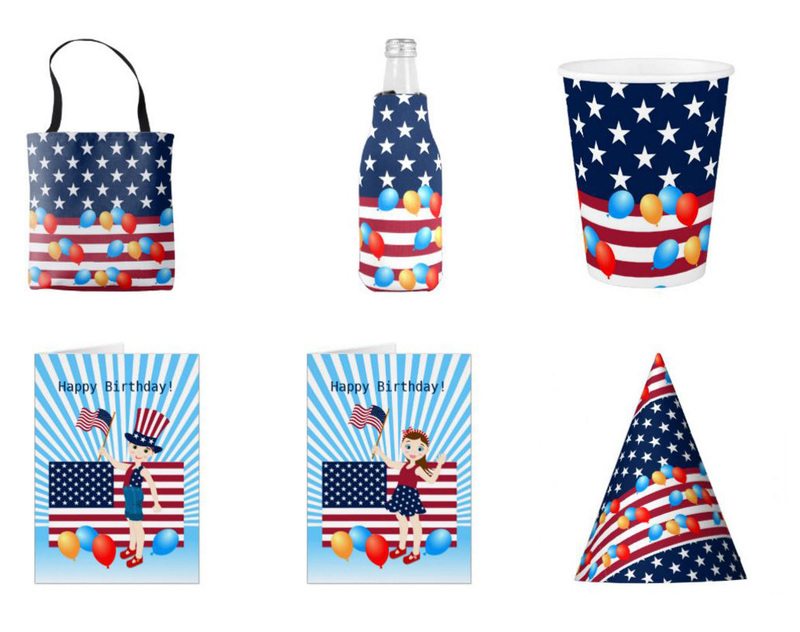 Fourth of July Birthday Party and Gifts for Kids you can buy at Zazzle! This NBW collection is called Kids Make America Great! Red, White and Blue are the predominant colors of this design aimed for kids. 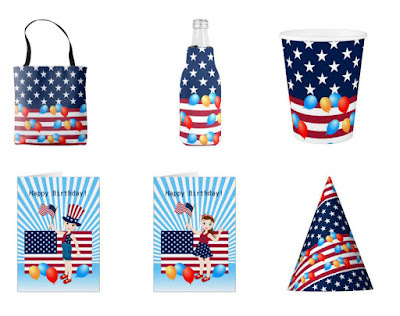 This product features kids dressed in blue and red, American flags, white stripes and white stars on a navy blue background and balloons. They are standing in front of the USA flag or Statue of Liberty or flying in a hot air balloon with the colors of American flag .It was designed for kids that were born on the fourth of July and wish to celebrate the day with a patriotic feeling! It’s also great for kids to show USA pride every day or to anyone wishing to celebrate on the 4th of July. 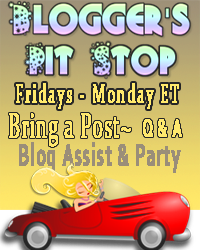 Fourth of July Birthday Party and Gifts for Kids! One of the most celebrated events in the United States is the Fourth of July. The Declaration of Independence was approved by the Continental Congress on 4th of July, 1776 . 4th of July is known as Independence Day. Americans' honors the birthday of the United States of America on this day. It’s a patriotic tradition. Citizens hang American flags from their homes, buildings are decorated in red, white, and blue. The 4th of July is a day of picnics and boisterous parades, marching bands and patriotic speeches. At night there are concerts and colorful fireworks display. This important holiday gives everyone a reason to fly the American flag. The written statement declared that the 13 North American colonies intended to separate from Britain. The colonies grew and Americans felt that the British government was treating them unfairly. The committee was headed by Thomas Jefferson. USA managed to break the colonial ties with Britain. Although representatives did not sign the declaration until August 1776, the Fourth of July stands as the official day to celebrate our nation's independence. Hundreds of years later, this is the day to pay tribute to the United States of America—its laws, heritage, history, and people. 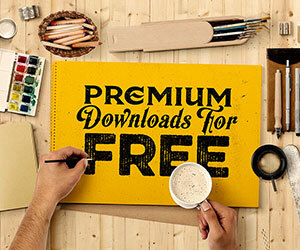 I invite you to have a look at all the products of this collection!